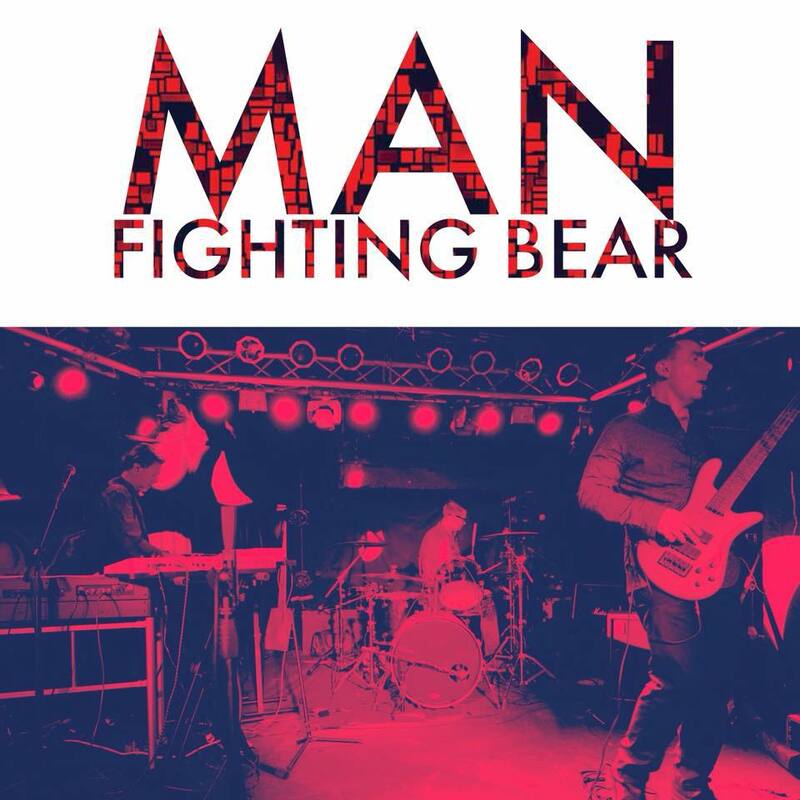 Man Fighting Bear is a three-piece, original rock band based inChicago, IL where two of the three members live. The other one lives in Hampton, VA. They have released one LP and two EP's including 2018's "Three Songs" which has been featured on WGN Radio. Venues include Lincoln Hall, The Cubby Bear, Elbo Room, LiveWire, Uptown Lounge, Hampton Bay Days Festival and have recently won the Judges Award for Best Band at the inaugural Law Rocks Chicago in 2018. Organic, energetic, and infectious are a words often used to describe Sleave and their live performance. The 5th studio album from U.S. band, Blue Ribbon. We're writing and recording an album for each of the 7 sins. Only for this album, in true Sloth fashion, we wrote nothing. Sloth is a collection of eclectic covers produced and recorded by Blue Ribbon. This album features Claire Scott Gordon on vocals for one track and the whimsical illustrations of artist, Kelly Freeman. Make Sloth part of your music collection!